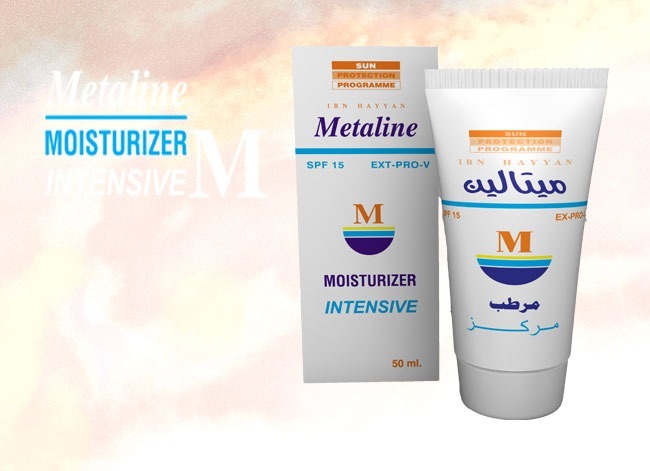 Ibn Hayyan is one of the leading companies in the cosmetic and personal care industry in the Syrian Arab Republic and the Middle East. 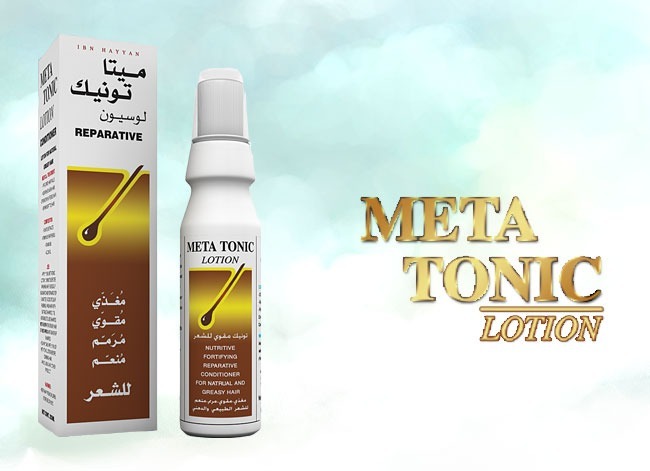 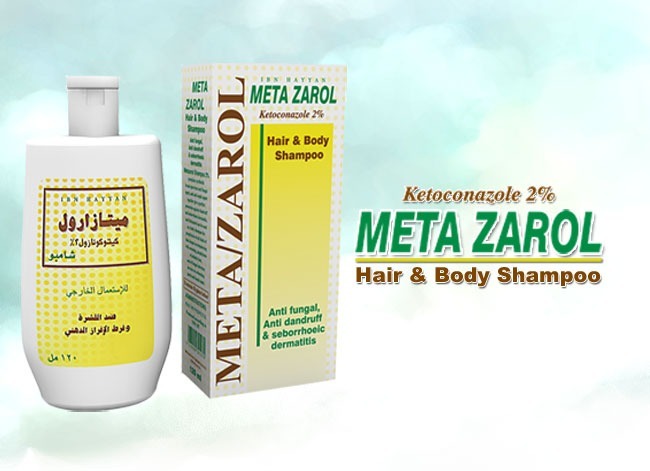 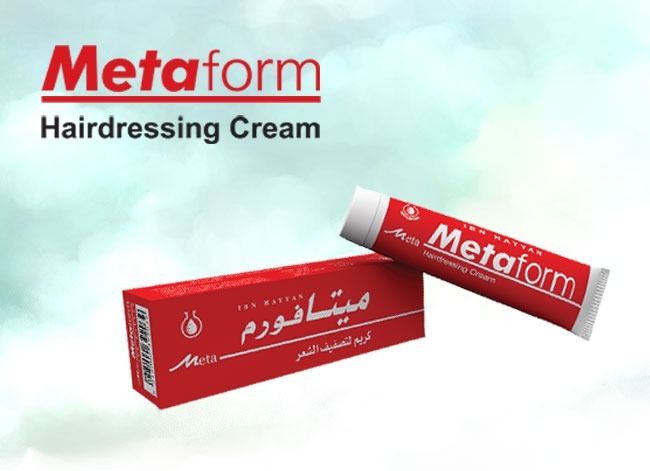 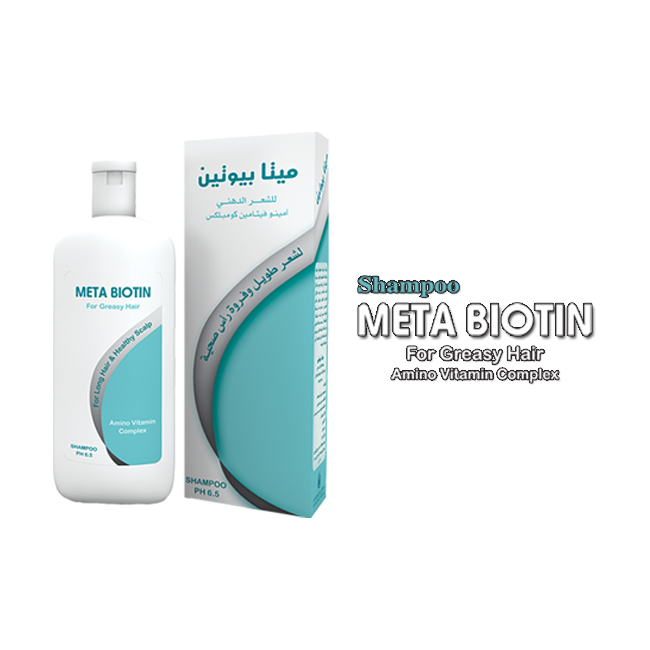 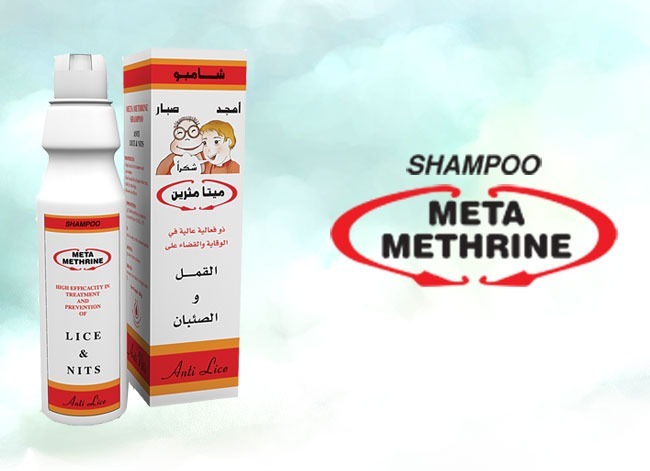 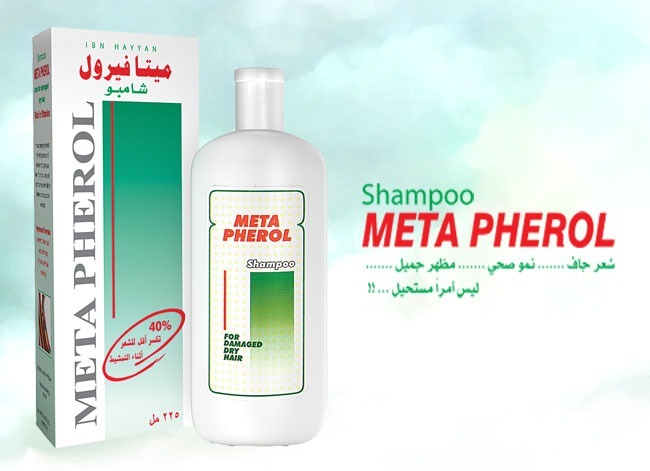 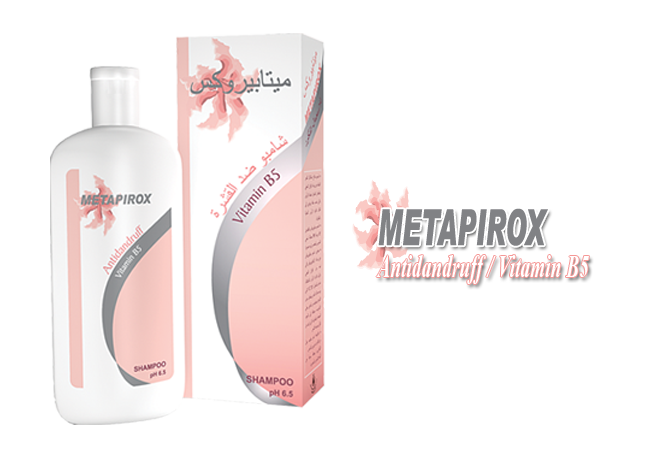 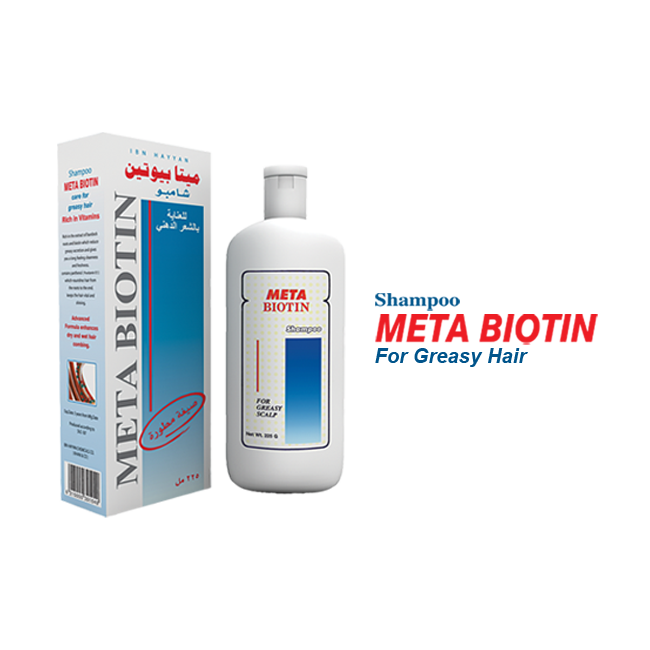 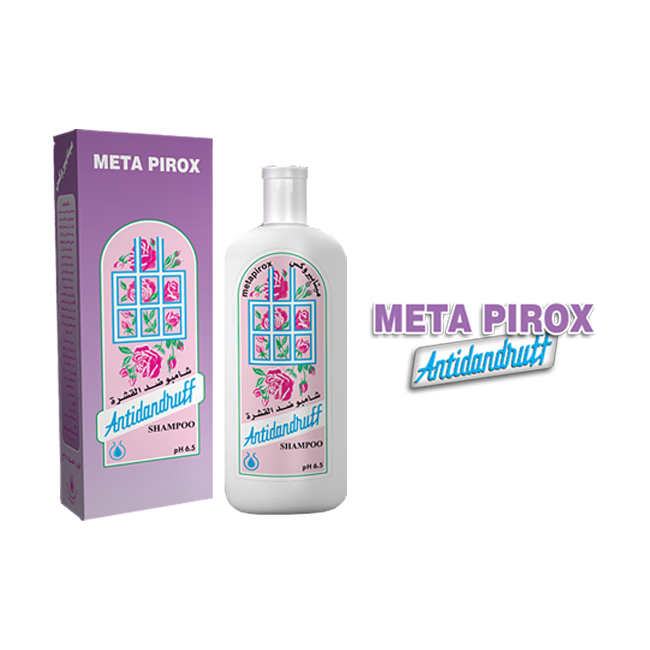 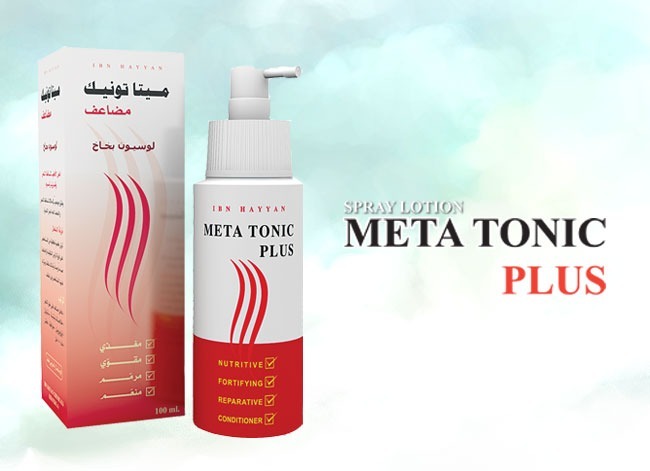 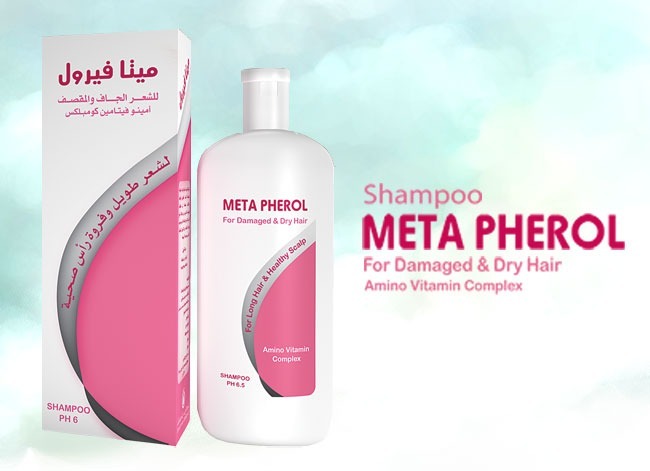 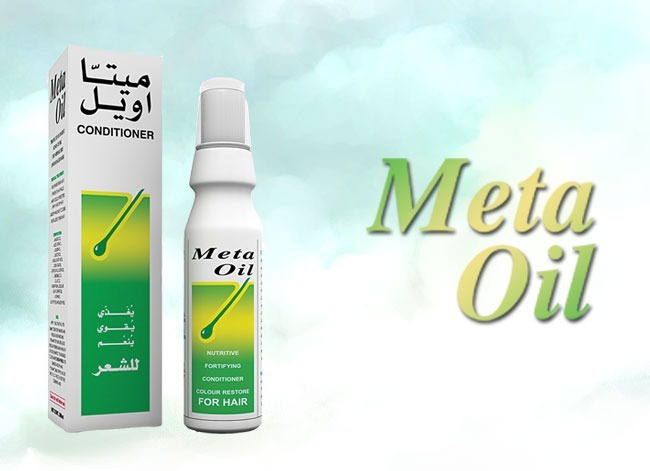 Meta Medical provides you with the best solutions for all the problems associated with your hair. 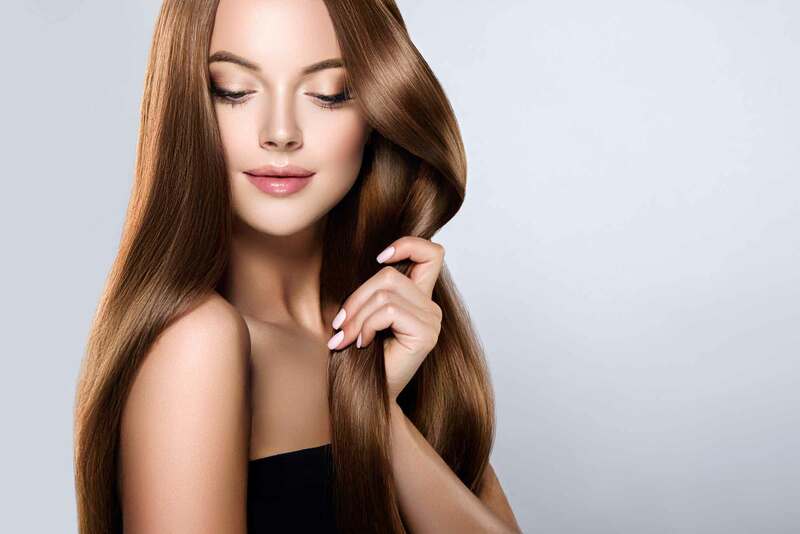 There’s power in beautiful hair, which is why we make sure to offer you a specific shampoo for each and every condition. 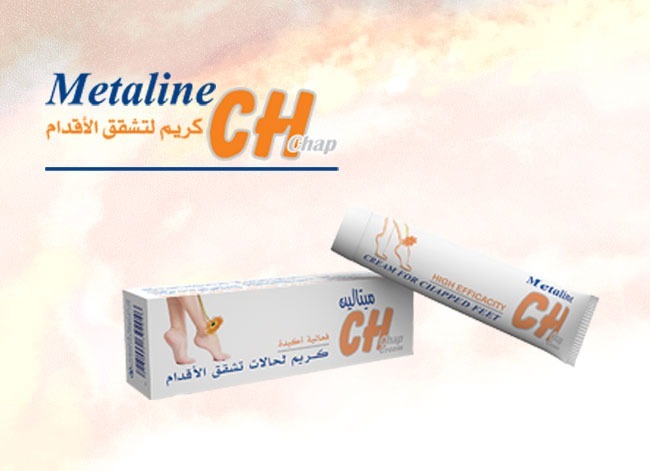 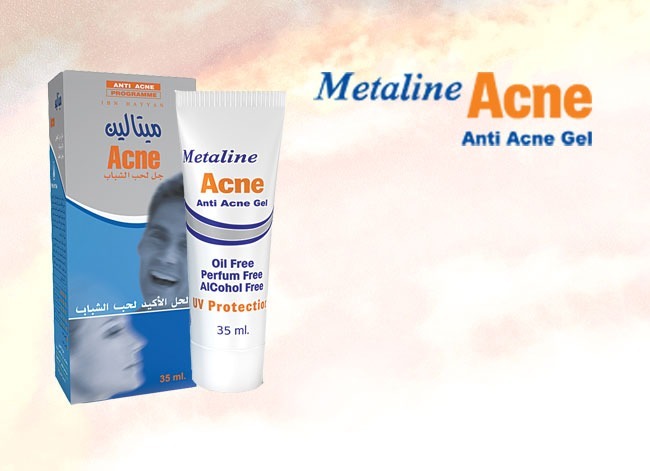 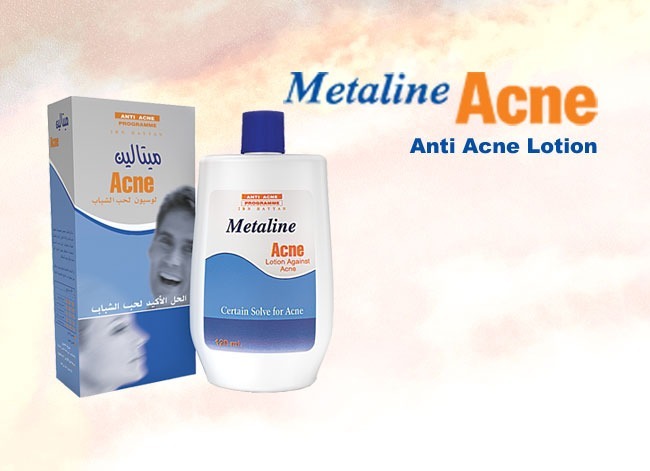 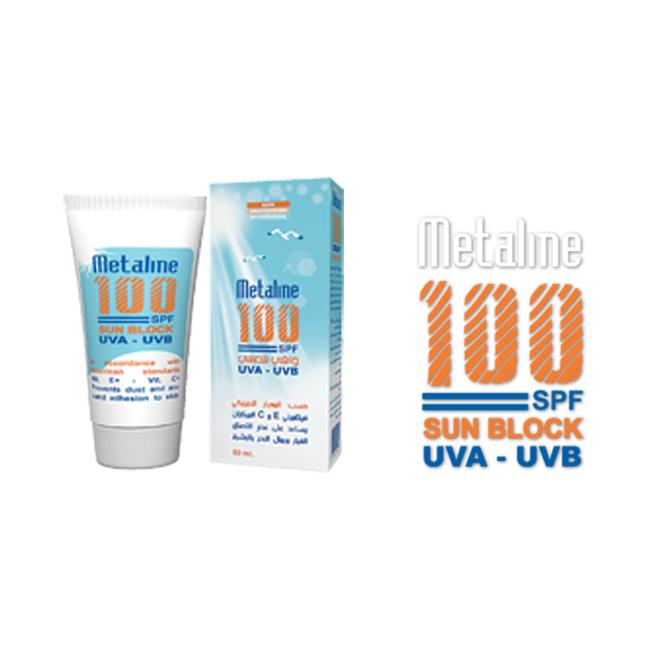 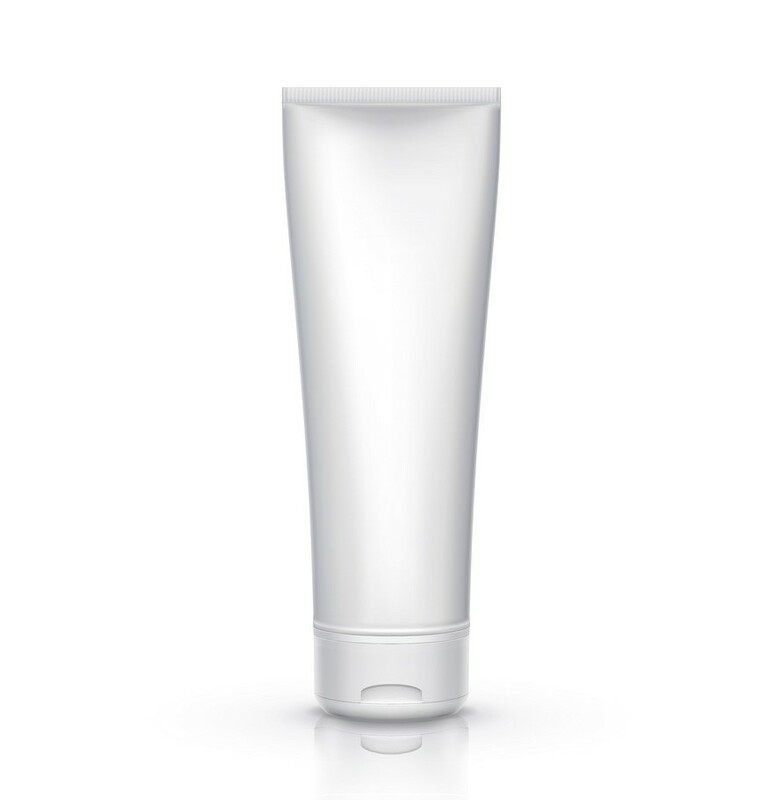 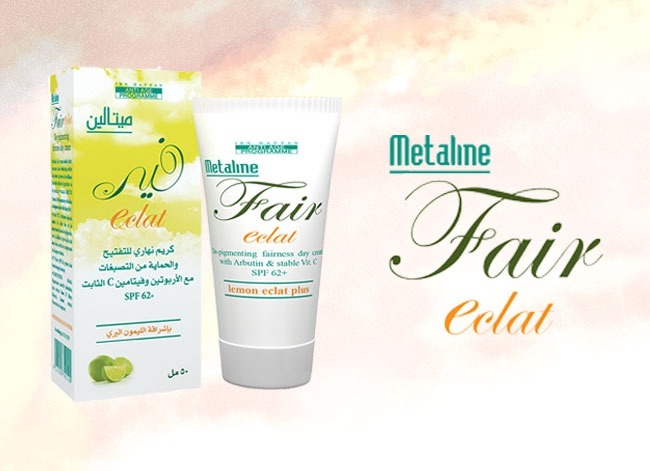 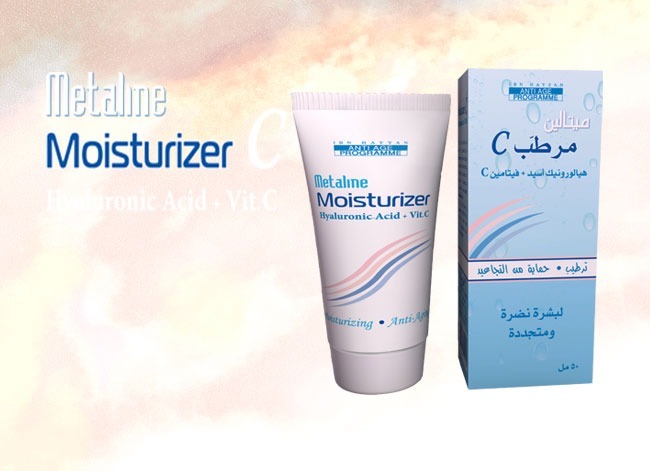 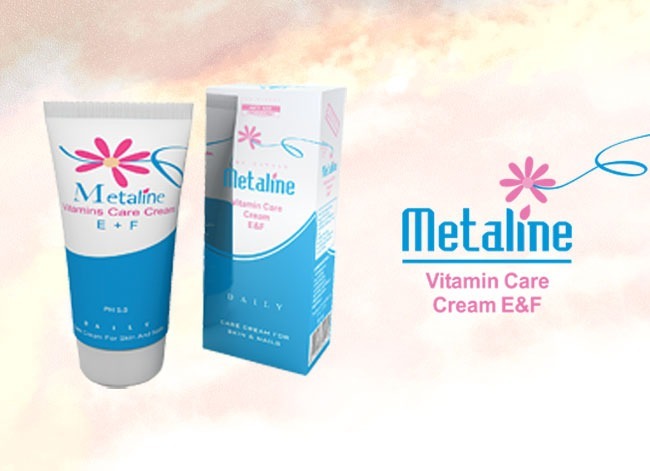 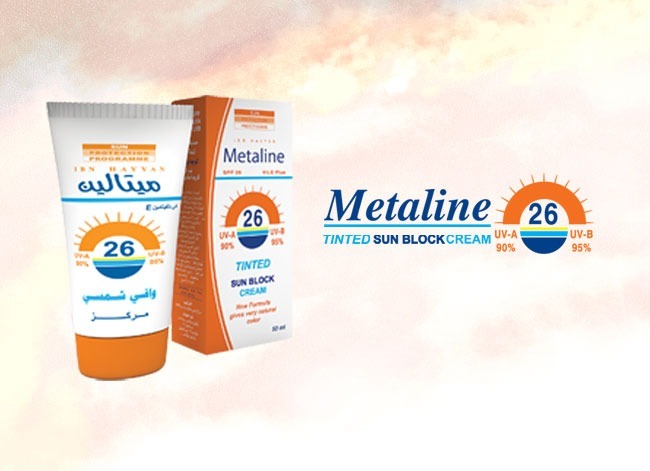 Metaline Cosmetic offers you a wide range of creams to maintain a healthy glow. 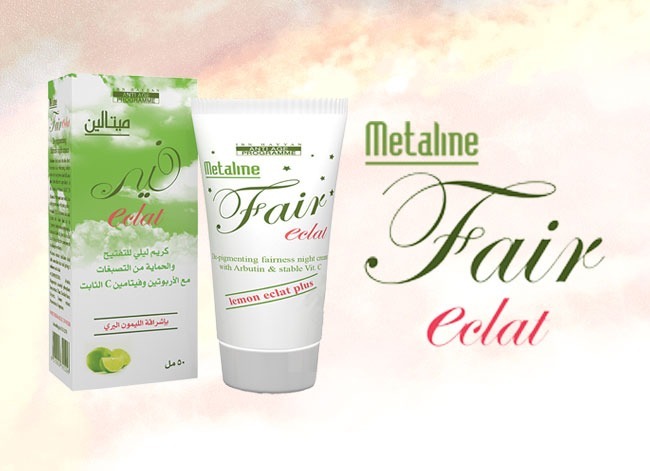 Taking care of your skin is the first step to a youthful and beautiful face and our products guarantee to make you look and feel young and healthy. 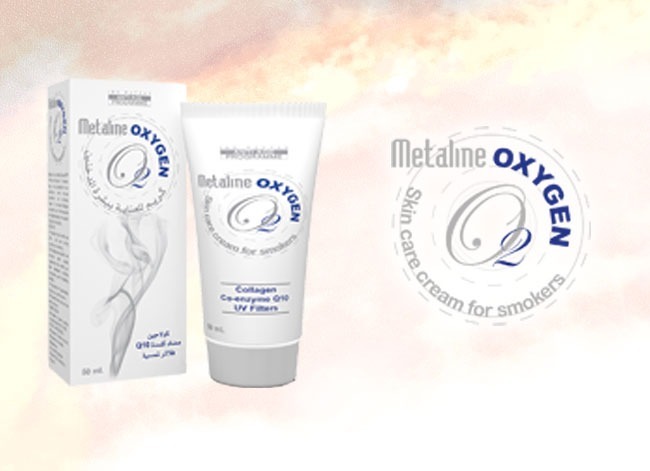 Preview our brochure to learn more about our full range of products in skin and hair care. 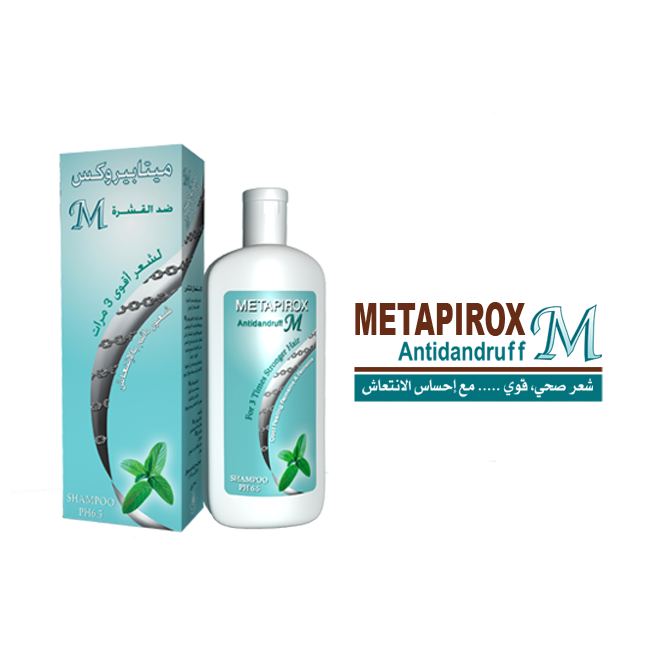 Ibn Hayyan is one of the leading companies in the cosmetic and personal care industry in the Syrian Arab Republic and the Middle East. 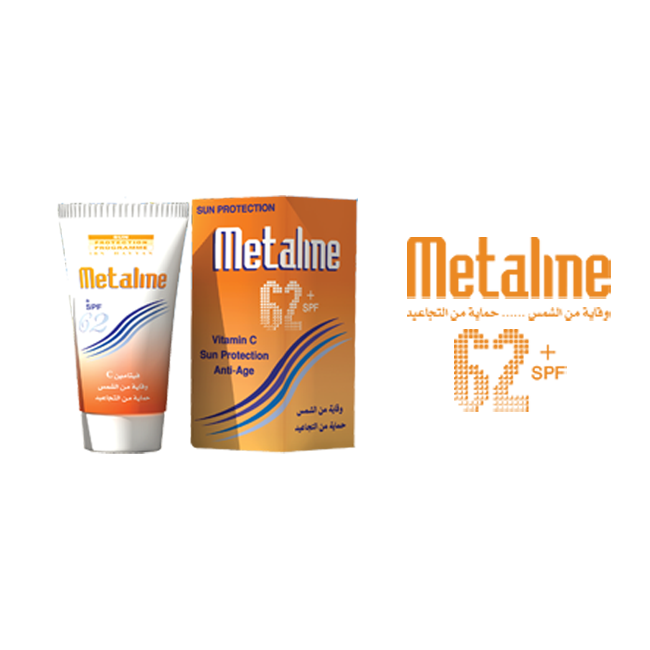 It was founded in 1988 under Al Khani’s Holding Group for import and export, which began its operations of trade in raw chemicals in 1975. 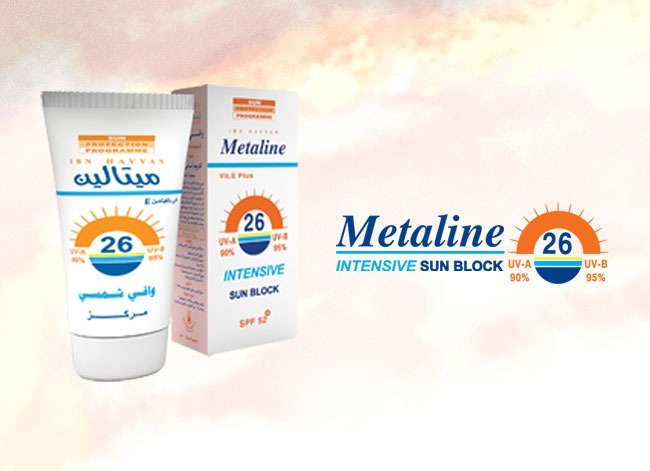 Ibn Hayyan’s first activities began in 1989 in a laboratory in the suburbs of Damascus, and layer expanded to create more than thirty diverse products that compete with international products and abide by international standards as a result of a technical and management team with scientific and professional expertise. 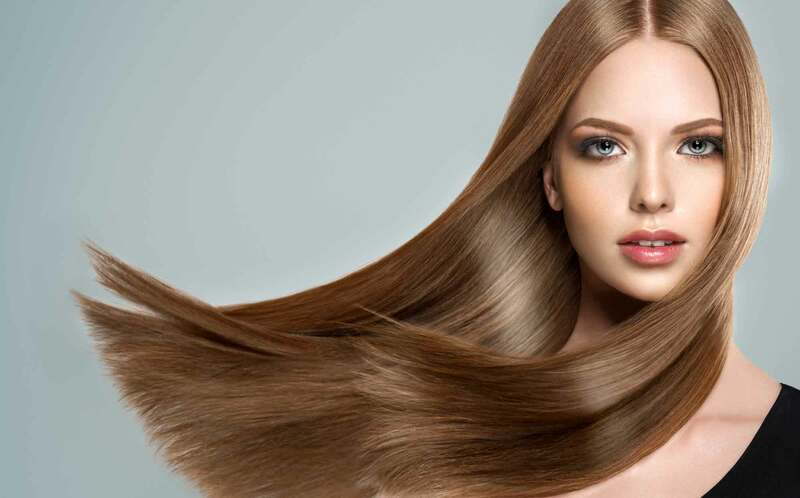 Our full range of shampoo and creams guarantee amazing results. 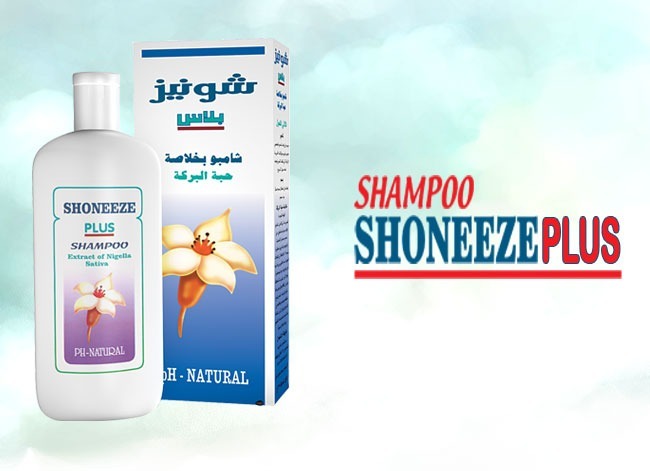 Feel free to contact us by filling out the form below or calling us on our phone number.